Welcome to the 38th episode of Reaching for the Moon, the podcast brought to you by the Witches and Pagans of Everglades Moon Local Council. The Wheel continues to turn and we find ourselves at Yule! Baby it’s cold outside – though, not so much here in FL. Why not sit back with a mug of your favorite yuletide beverage and spend some time with us Sand Witches? Is there a way to connect you privately with my questions? I am Lord Gwydion, Elder and Founder Of The Morganic Wicca tradition. 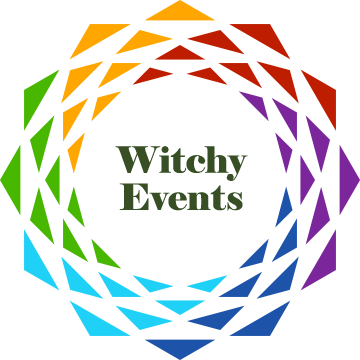 You will not find any resources on this tradition, as the name was created by our Coven members because we felt it best described the major mythic themes of our tradition, philosophy, rites, and practices. While we drew from many influences, this tradition is our own. It is a living path passed on by practice and experience, and there is no published work on the subject available. We are, however, happy to answer questions and share whatever knowledge or experience we have about our ways and beliefs.